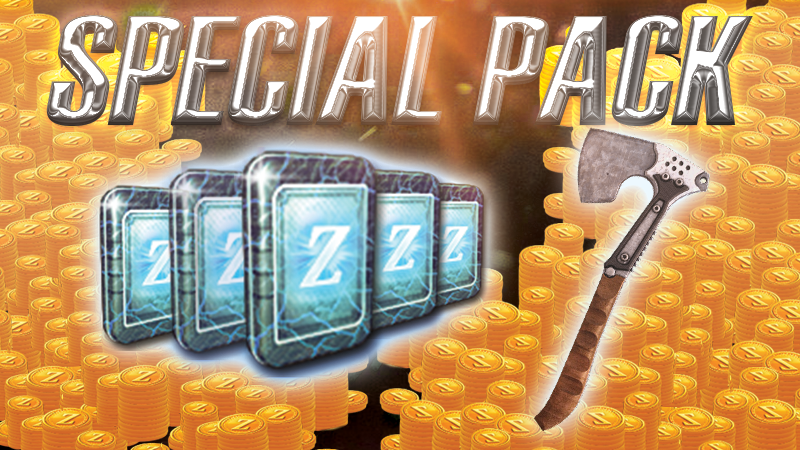 For this weekend we bring you a brutal pack! 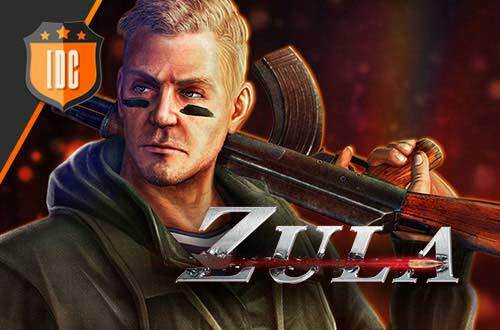 Buying 100.000 Zula Gold pack you will receive a lot of free gifts! This pack will be available from 29/09/2017 at 10:00 (CEST) until 02/10/2017 at the same time.